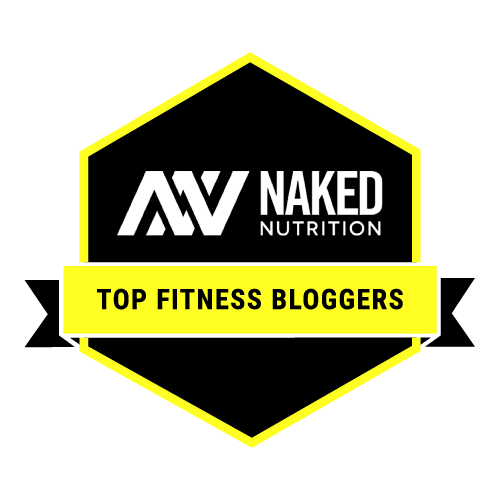 My blog received a Top Fitness Bloggers award from Naked Nutrition! You can see their list here. I would like to thank Naked Nutrition and all of my readers for making Runnergirl Training a top read fitness blog!